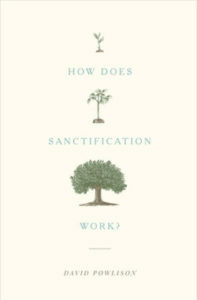 Join us for our Men's Study as we study through "How Does Sanctification Work" by David Powlison. We start of the morning with coffee, a time of fellowship and prayer and then proceed to study through our current book. All are welcome.